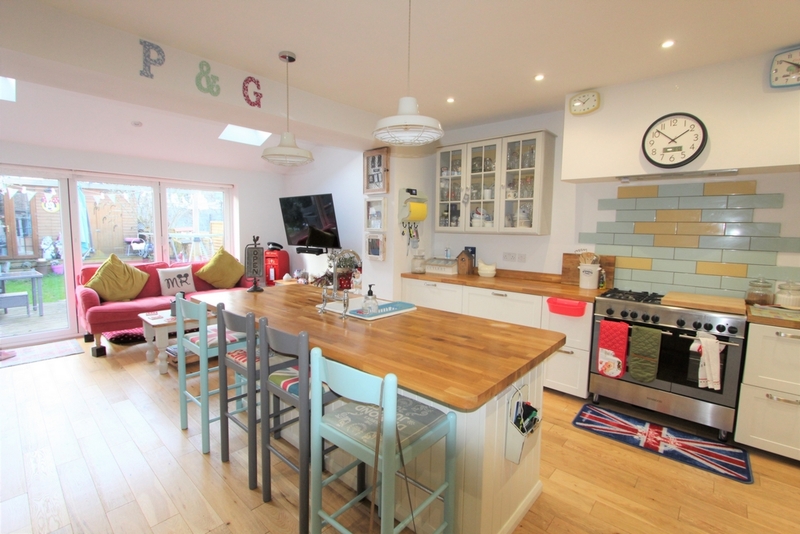 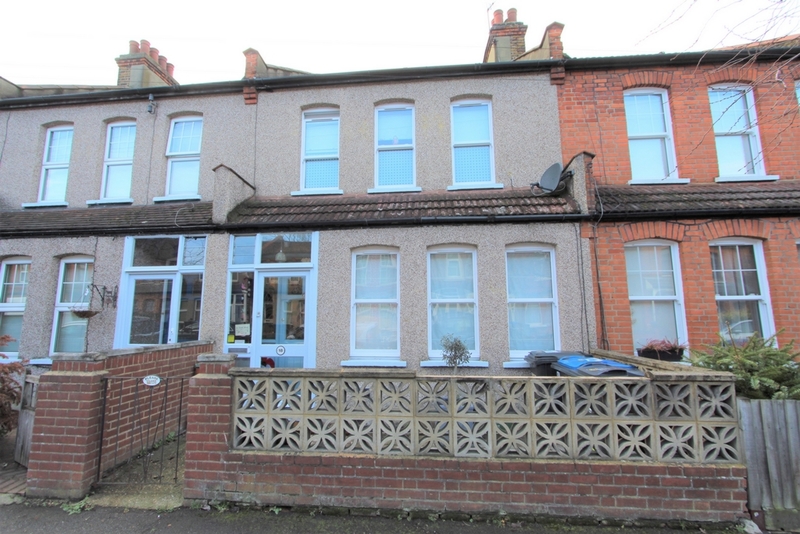 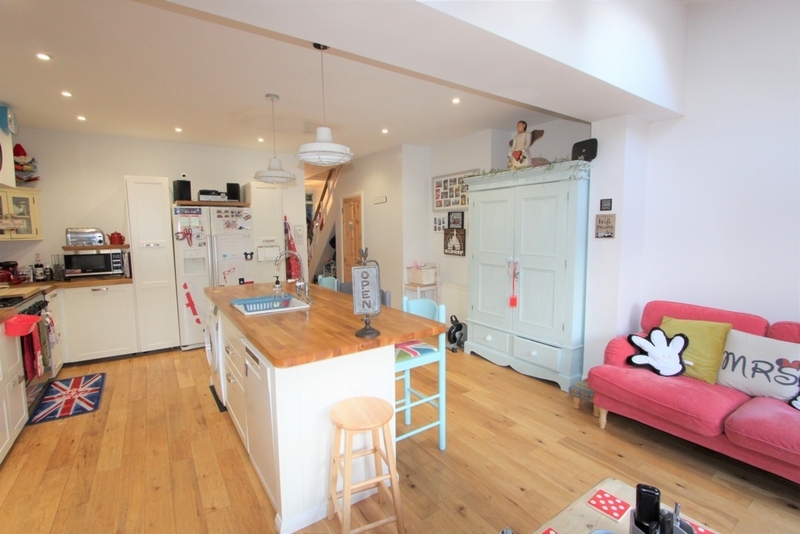 This delightfully extended two double bedroom house is situated on a popular residential road close to a variety of transport links and amenities. 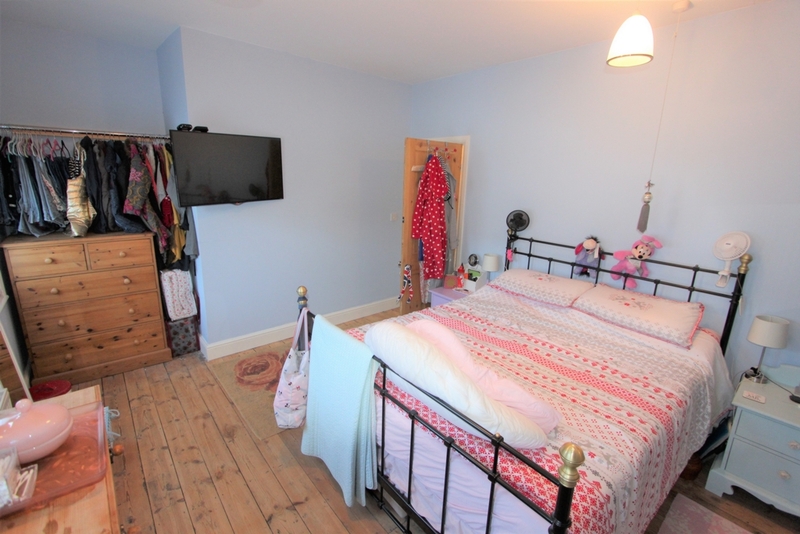 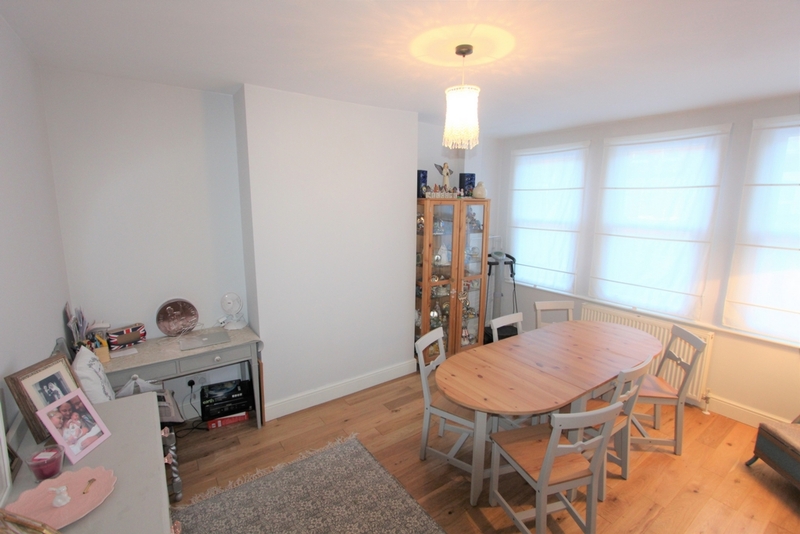 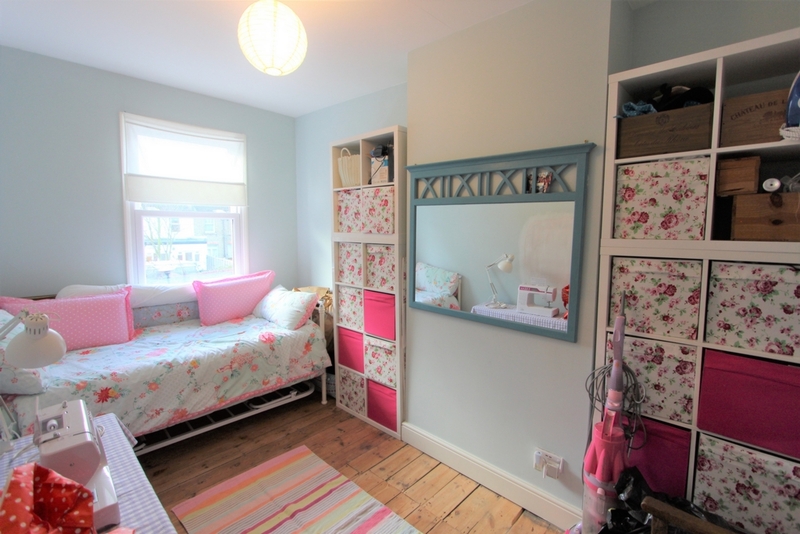 The property is presented, in our opinion, in excellent condition throughout and has been extended to the rear giving fantastic and spacious living accommodation. 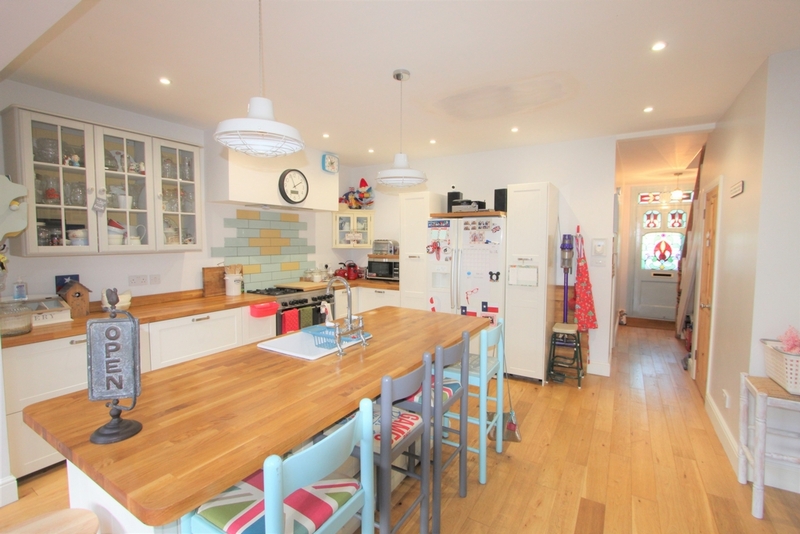 Comprising of a front reception room, large kitchen / dining room with integrated appliances, downstairs cloakroom, large modern first floor bathroom and two excellent sized double bedrooms. 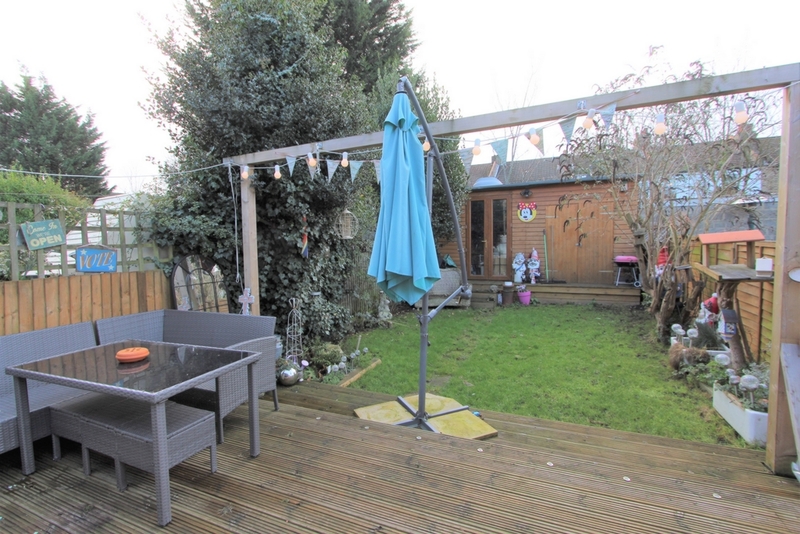 Accessed through bi-fold doors can be found a lovely rear garden with decking and a large timber panelled shed. 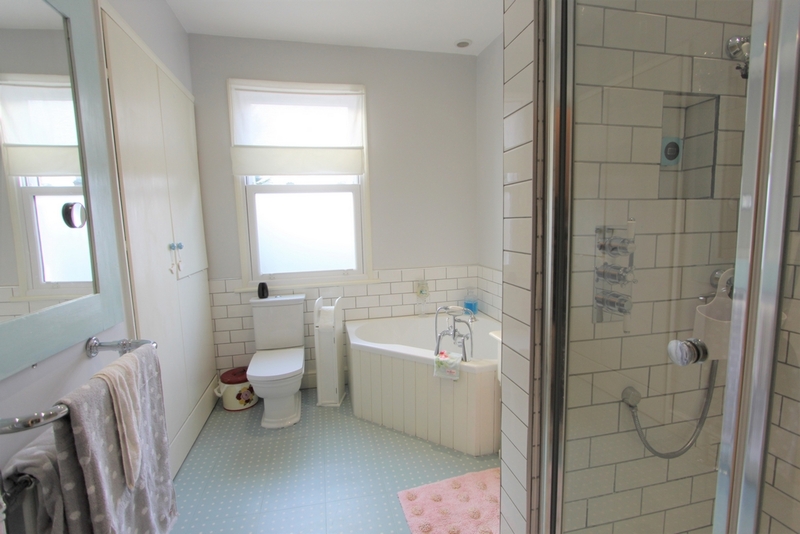 This property must be viewed internally to be fully appreciated as properties of this calibre are rarely available. 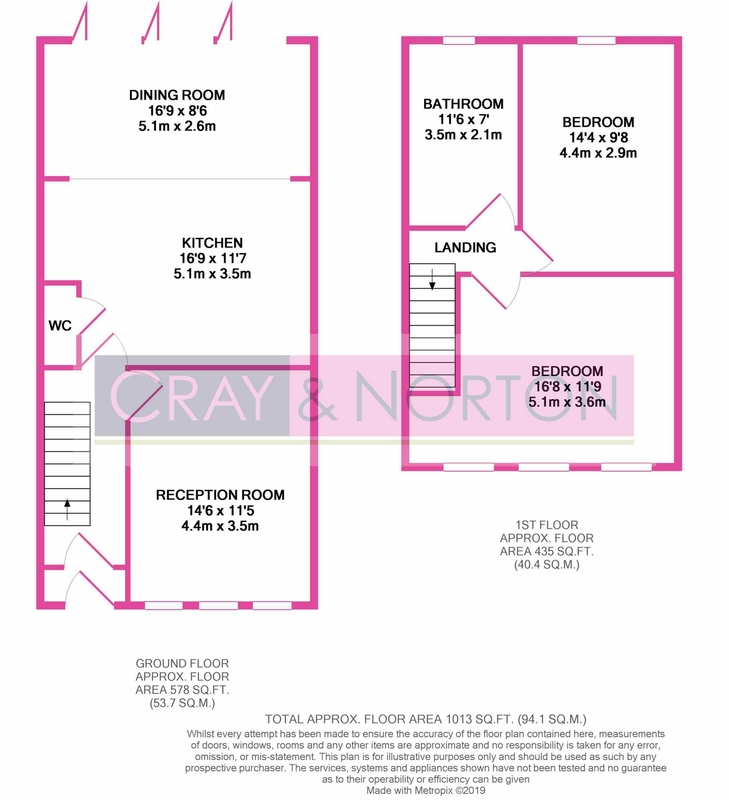 Contact Cray and Norton at your earliest convenience to arrange your appointment to view.